No matter how unviewable the results, it seems a growing number of people have an inexplicable proclivity to shooting portrait video on their smartphone. Whatever the reason (One-handed operation? Technical ignorance? ), it’s a horrible practice that the developer of video app Horizon is trying desperately to stop. A worthy cause, indeed. Horizon is a clever application that relies on your device’s gyroscope to force horizontal orientation when recording video. Regardless of whether you hold your smartphone vertically, diagonally, or somewhere in-between, the result is contiguous widescreen. 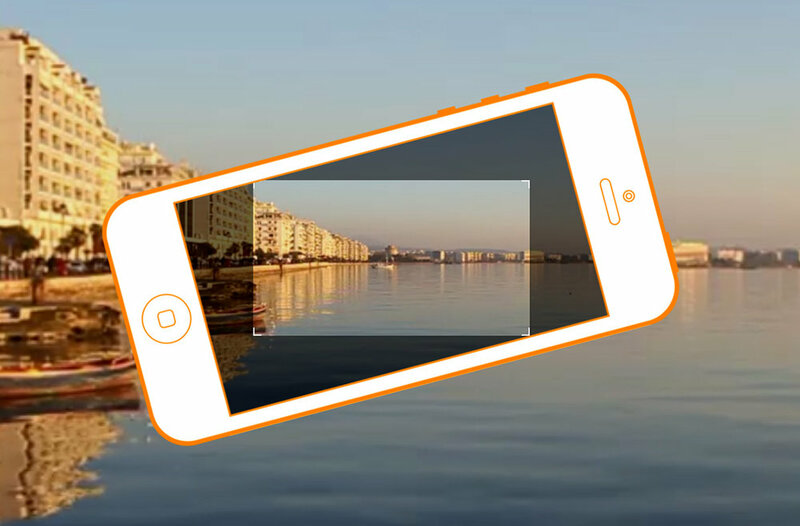 Horizon even compensates for changes in orientation – you can (within reason) twist and turn your device without measurably impacting the quality of the final video. Settings are a bit barebones, at the moment. Depending on your device’s hardware, you can shoot in VGA, HD and Full HD resolutions. Three leveling modes varying in corrective aggressiveness are available, plus video quality options for reducing file size. Horizon is currently free on Google Play. To the repeat offenders out there, please consider using it next time you try to film a concert.